We offer mini digger hire in Norfolk and Suffolk. Pick from our range of 1.5 tonne and 2.5 tonne machines. Perfect for small to medium sized projects. 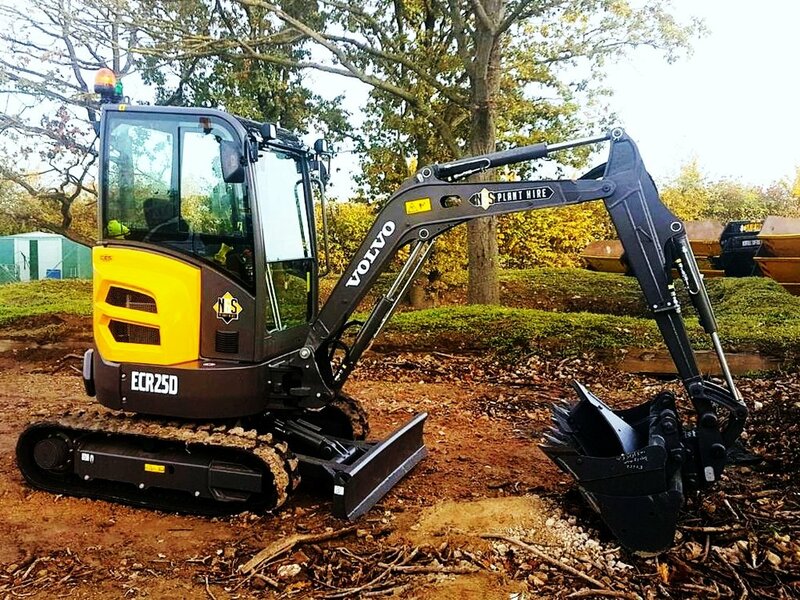 Mini Diggers are generally used for small to medium-sized projects - one of the biggest benefits of using one is that it brings a lot of power to a small space. Able to get into spaces it’s bigger and heavier counterparts cannot, these versatile machines can manage even the toughest of tasks.